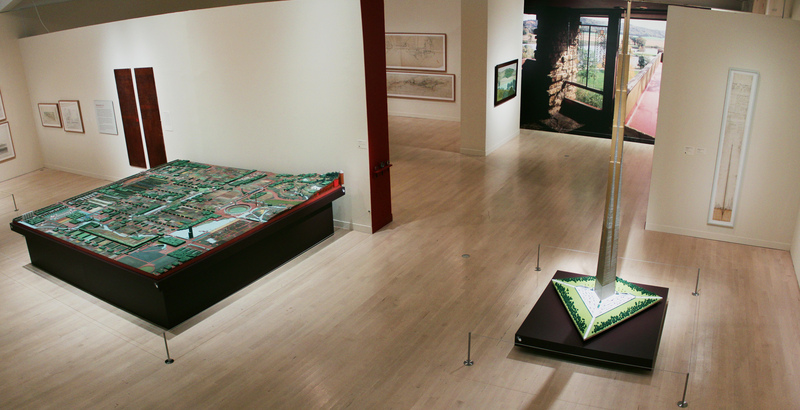 It’s the final weeks of Frank Lloyd Wright: Organic Architecture for the 21st Century, so if you haven’t seen it yet, get to the Museum soon! There’s an Express Talk on FLW Thursday, April 28 at noon. On Sunday, May 1, all Racine County residents receive free admission, thanks to a sponsorship with Case New Holland (CNH). Just show proof of residency or a valid ID and experience Frank Lloyd Wright for free. The next (and last) chance to see Frank Lloyd Wright for free is Thursday, May 5, on Target Free First Thursday. Stay tuned for more exciting events in May, the month the Museum celebrates its Members with special discounts, events, and more. This entry was posted in Art, Events, Exhibitions and tagged Frank Lloyd Wright, News. Bookmark the permalink.